Note: This is not an official record and may differ from any lists compiled by police etc. Some cases (e.g. suspicious/unexplained deaths) will be listed separately until they are confirmed as homicides. Charlotte Huggins, 33, was stabbed to death in Camberwell on 1 January. Her partner Michael Rolle was charged with murder. 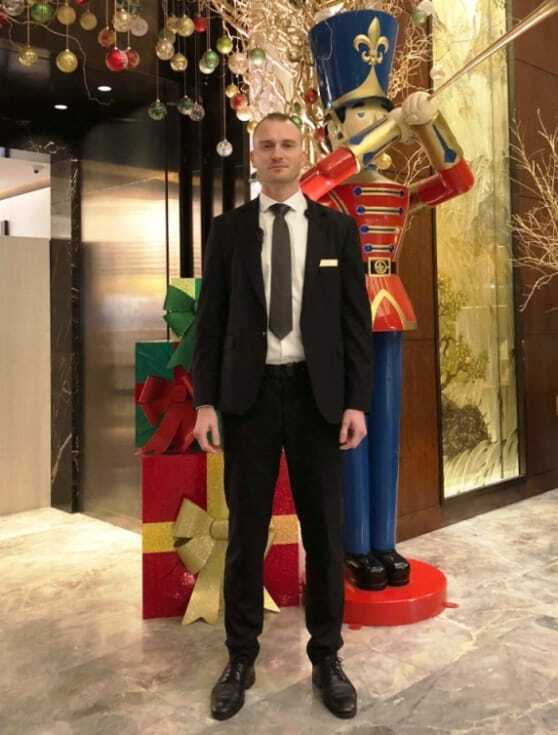 Tudor Simionov, 33, was stabbed to death while working as a security guard at a private party in Park Lane on 1 January. Four men were charged with murder. 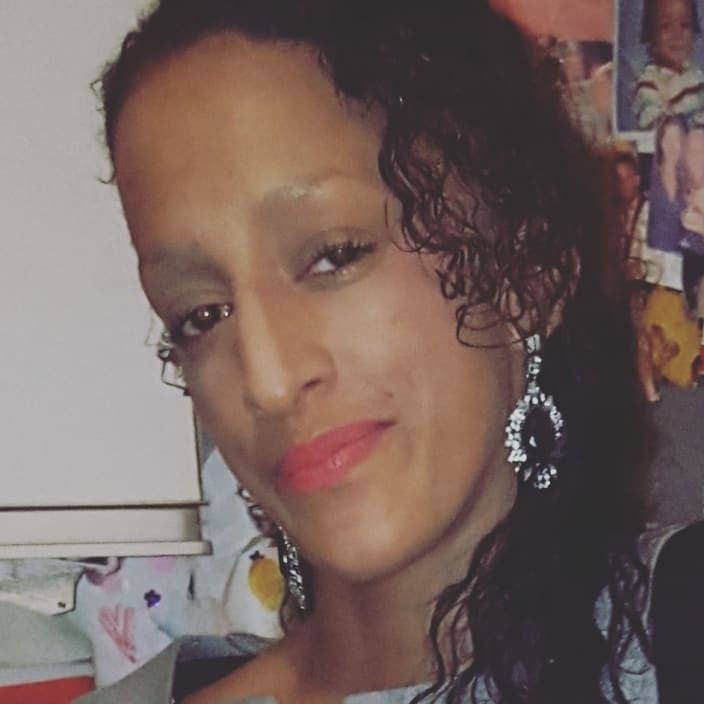 Simbiso Aretha Moula, 39, was found strangled at her home in Rainham on 4 January. Her partner was also found dead (suspension/hanging) but his death is not being treated as suspicious. Sarah Ashraf, 35, was found dead at her home on the Isle of Dogs on 5 January. Her brother Khalid Ashraf, 32, was charged with murder. 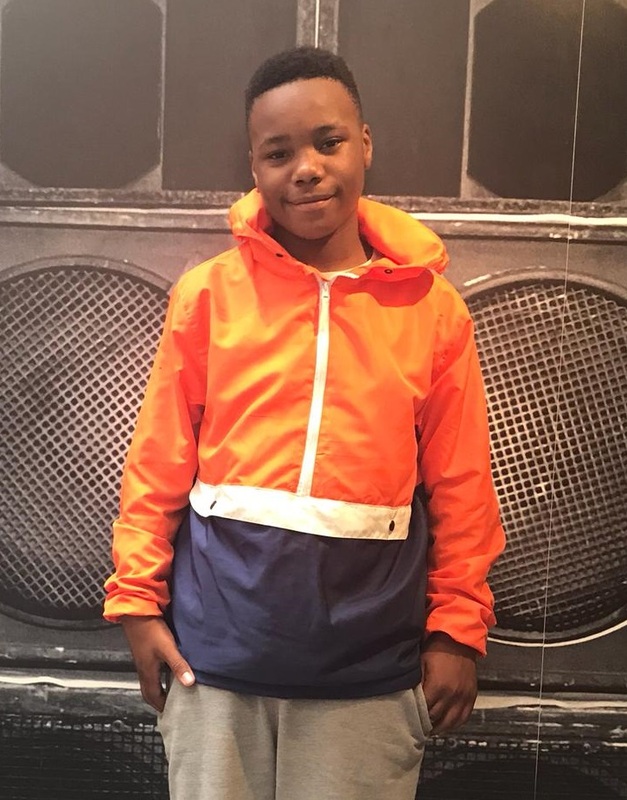 Jaden Moodie, 14, was stabbed to death in Leyton on 8 January after being knocked off a moped by a black Mercedes. Ayoub Majdouline, 18, was charged with murder. 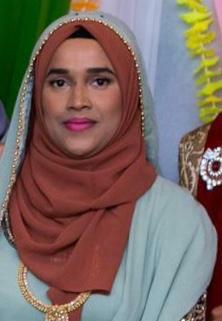 Asma Begum, 31, was found dead at a flat in Poplar on 11 January. She had suffered a neck injury. Jalal Uddin, 46, was charged with murder. 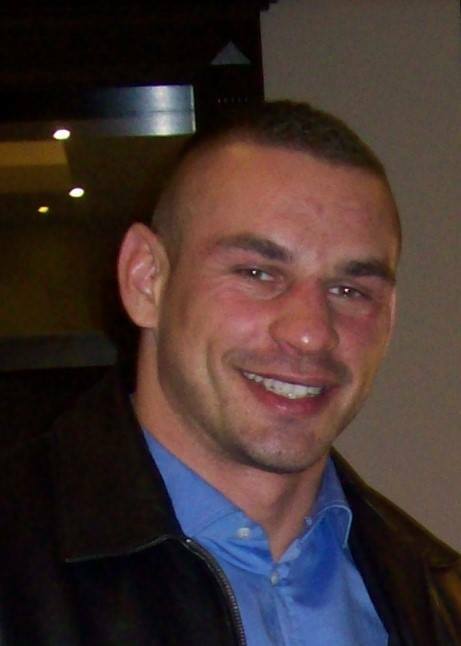 Kamil Malysz, a 34 year-old Polish national, was found stabbed to death at a flat in Acton on 27 January. 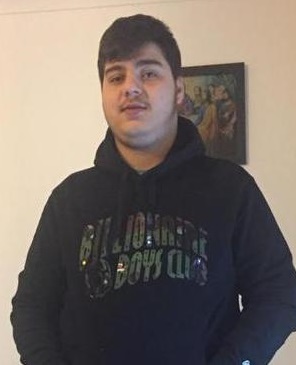 Nedim Bilgin, 17, was stabbed to death in Caledonian Road, Islington, on 29 January. Carl Thorpe, 46, was found dead after a fire at Highgate Mental Health Centre on 3 February. Jordan Bramble, 21, has been charged with murder. 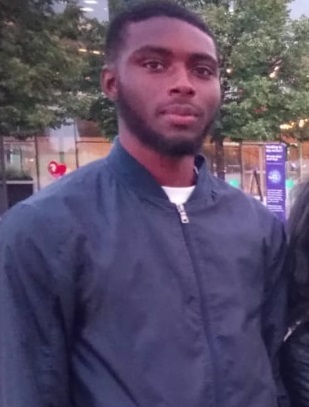 Lejean Richards, 19, was stabbed to death in Battersea on 5 February. Two men, Roy Reyes-Nieves, 23, and Roger Reyes-Nieves, 18, have been charged with murder. 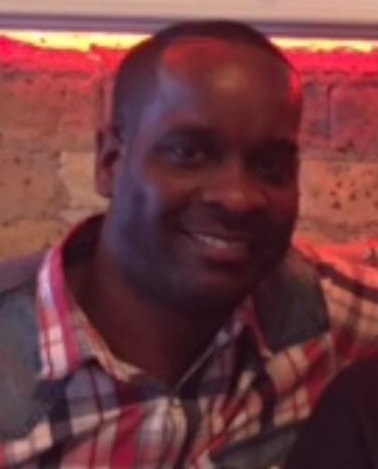 Dennis Anderson, 39, was stabbed to death in East Dulwich on 10 February. Jahmel Michael Riley, 24 has been charged with murder. 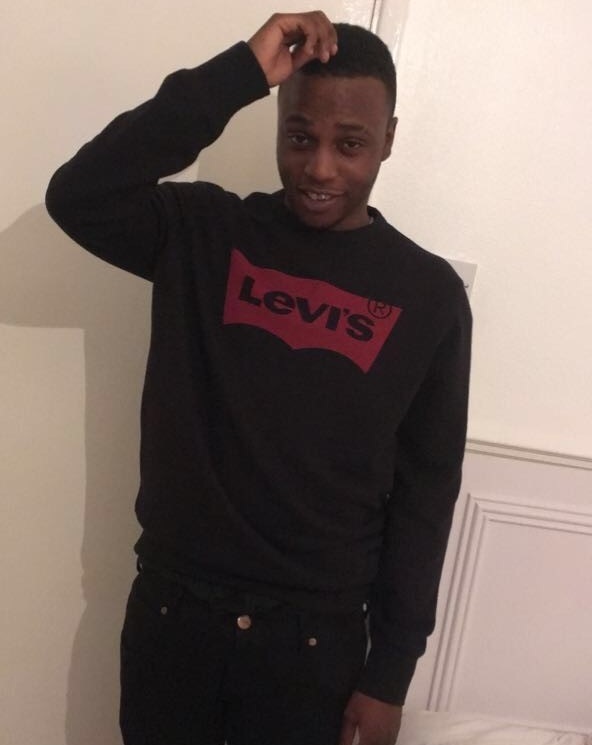 Bright Akinleye, 22, was stabbed to death in Euston on 18 February. Tashan Brewster, 30, was charged with murder. Brian Wieland, 69, was found dead with head injuries after a house fire in Chingford on 19 February. 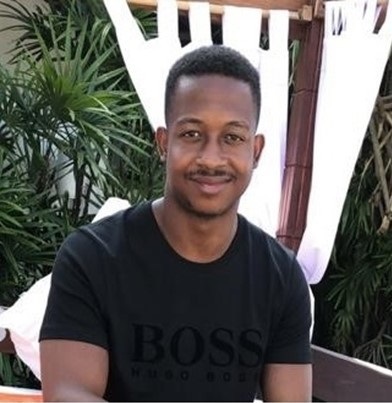 Glendon Spence, 23, was stabbed to death at a youth club in Brixton on 21 February. Two 17-year-old men were charged with murder. Kamali Gabbidon-Lynck, 19, was stabbed in Wood Green on 22 February and died in hospital at 3am on 23 February. Tyrell Graham, 18, (18.4.01) of Leyton, has been charged with murder. David Lopez-Fernandez, a 38 year-old Spanish national, was stabbed to death in Stepney on 25 February. Jairo Sepulveda-Garcia, 36, was charged with murder. 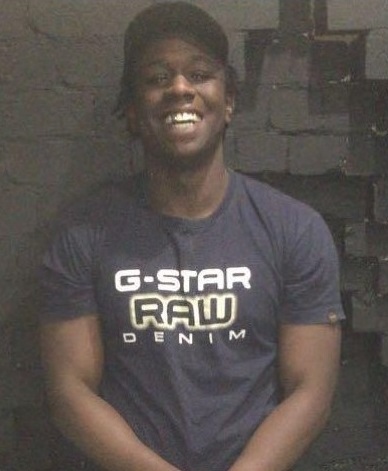 Che Morrison, 20, was stabbed to death in Ilford on 26 February. Florent Okende, 20, was charged with murder. Svenson Ong-a-kwie, 18, and a 15 year-old boy have been charged with murder. 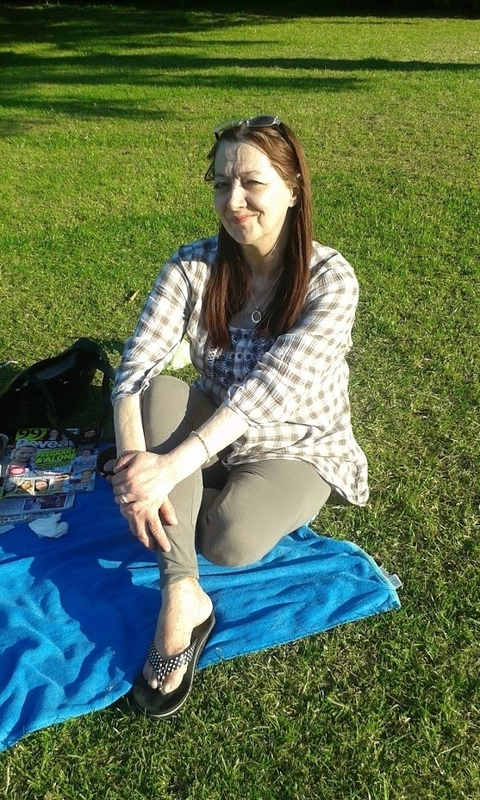 Elize Linda Stevens, 50, was stabbed to death in Hendon on 2 March. Her partner Ian Levy, 54, was charged with murder. Three-month-old Jolia Bogdan died after being found unresponsive at a home in Croydon on 2 March. Her mother Kamila Bogdan, 40, has been charged with murder. 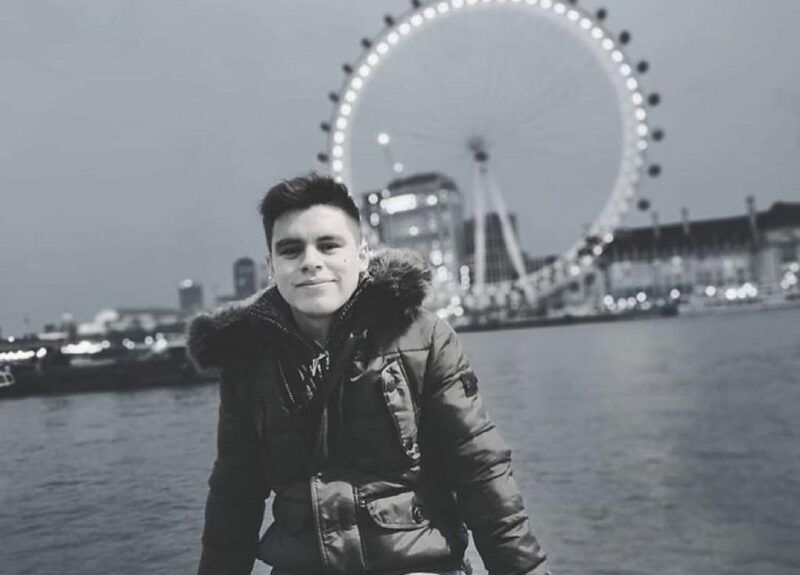 David Martinez-Valencia, a 26 year-old Spanish-Colombian national, was stabbed to death in North Birkbeck Road, Leyton, on 6 March. Carlos Rueda Velez, 18, was charged with murder. 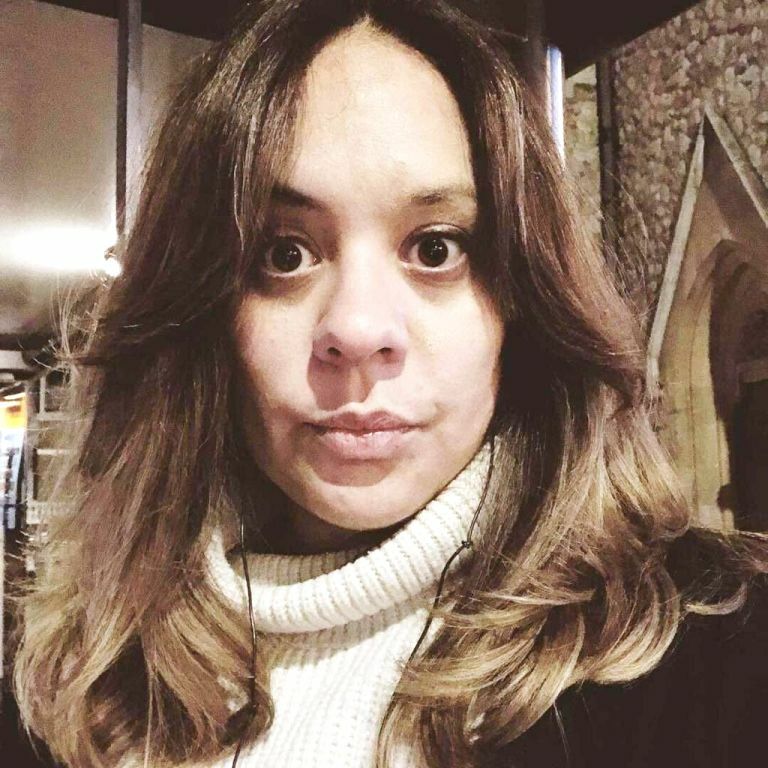 The body of Laureline Garcia-Bertaux, a 34 year-old French national, was found in a shallow grave in a garden in Kew on 6 March. She had been reported missing after failing to turn up to work on 5 March. A 32 year-old man was arrested in Estonia. Mohammed Elmi, 37, died in hospital on 6 March, three days after he was found stabbed in Romilly Street, Soho. Joe Gynane, 34, has been charged with murder. 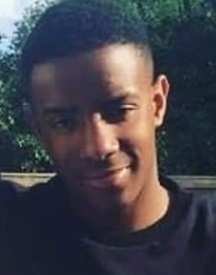 Ayub Hassan, 17, was stabbed to death in Lanfrey Place, West Kensington, on 7 March. A 15 year-old boy was charged with murder. Antoinette Donnegan, 52, was found dead at her home in Este Road, Battersea, on 7 March. Kristian Smith, 41, has been charged with murder. 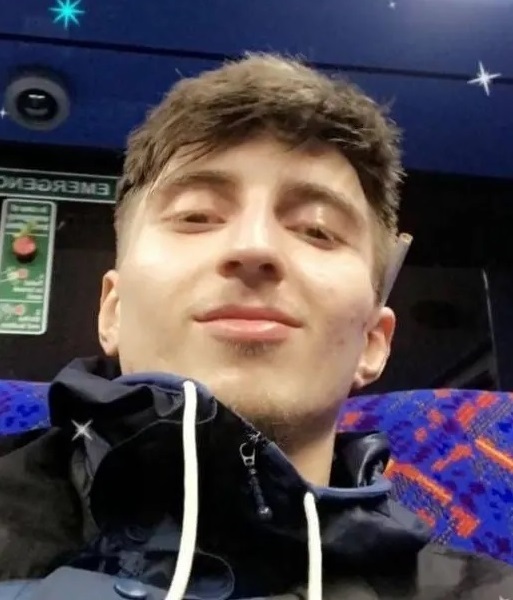 Florin Pitic, 20, died after suffering a serious head injury in an assault at Queensbury tube station on 10 March. Ciprian Mandachi, 23, and Alin Mihai, 23, have been charged with murder. 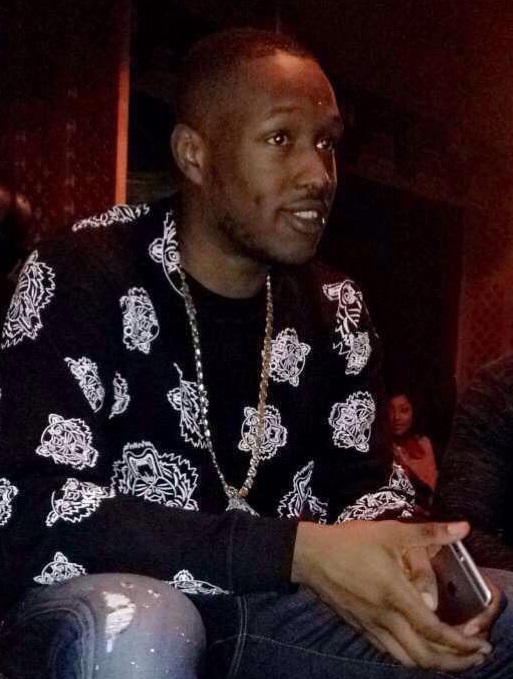 Nathaniel Armstrong, 29, was stabbed to death in Gowan Avenue, Fulham, on 16 March. Lovel Bailey, 29, has been charged with murder. 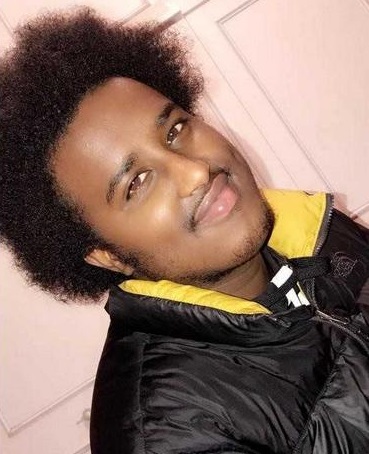 Abdirashid Mohamoud, 17, was chased and stabbed to death in Union Lane, Isleworth, on 22 March. 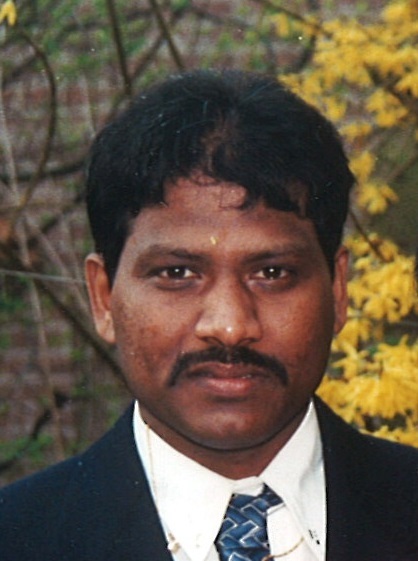 Ravi Katharkamar, 54, was stabbed to death in a suspected robbery at Marsh Food and Wine in Marsh Road, Pinner, on 24 March. Alexander Stephen Gunn, 31, has been charged with murder. Ramane Richard Wiggan, 25, was shot dead in Friar Mews, West Norwood, on 27 March. Zahir Visiter, 25, was stabbed to death in Cunningham Place, St John’s Wood, on 28 March. Two suspects were seen leaving the area and entering a nearby mosque. Kamal Hussain, 21, and Yosif Ahmed, 18, were charged with murder. Gavin Garraway, 40, was stabbed to death in his car on Clapham Park Road near Clapham Common tube station on 29 March. Zion Chiata, 18, has been charged with murder. 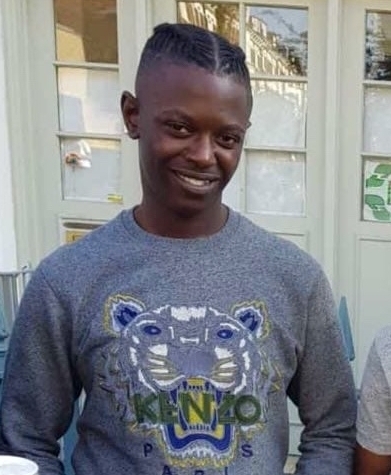 Calvin Bungisa, 22, was chased and stabbed to death in Grafton Road, Kentish Town, on 1 April. Hubert Hall, 60, suffered a head injury during a suspected assault in Hoe Street, Walthamstow, on 2 April and died in hospital on 3 April. David Dalling, 44 , has been charged with murder and robbery. 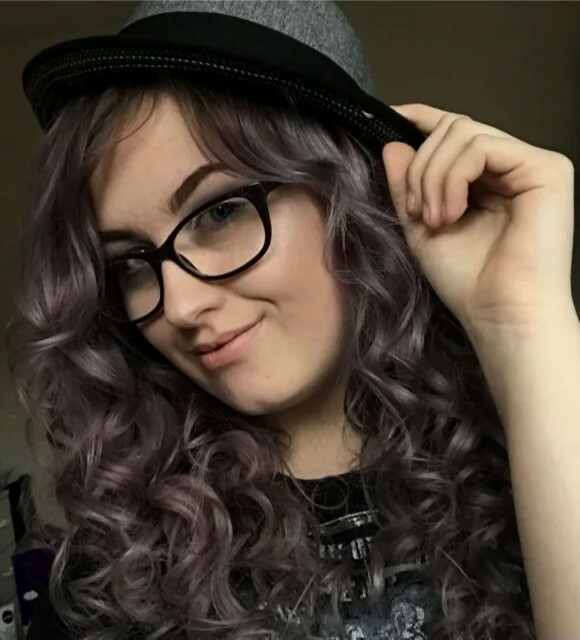 Annabelle Lancaster, 22, died after being found injured in the street in Brookbank, Turkey Street, Enfield, on 7 April. A man was arrested on suspicion of murder before being released on bail. Noore Bashir Salad, 22, was stabbed to death in Church Road, Manor Park, on 8 April. He also suffered gunshot wounds. Detectives believe he was approached by three men who fled towards Browning Road. Gopinath Kasivisuwanathan, 27, died after suffering injuries when a car was driven at him and a 21 year-old man outside Alperton tube station in Ealing Road, Wembley, on 16 April. Camasan Judes Emanuvel, 35, has been charged with murder. 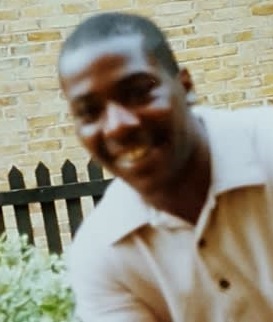 Steven Brown, 47, was stabbed to death in Matthias Road, Stoke Newington, on 17 April. 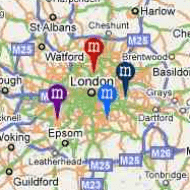 Please email us at mailbox@murdermap.co.uk if you believe any other cases should be included. Lisa McArity, 50, found dead at a house in Hobday Street, Poplar, on 30 December 2018, initially treated as unexplained, murder investigation launched after postmortem on 4 January 2019. Death from head injuries of unidentified 43 year-old man found unconscious near Tower Hill station on the morning of 17 February 2019. The Metropolitan announced on 26 March it was not being treated as suspicious. Unexplained death of Alan Powell, 80, who died in hospital on 22 February 2019, two days after being found with back and facial injuries in Hornchurch. 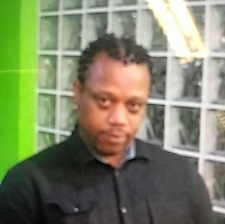 Unexplained death of man in his 40s in Northolt Road, Harrow, on 3 April 2019. Police concluded the death was not suspicious and was related to a pre-existing medical condition. 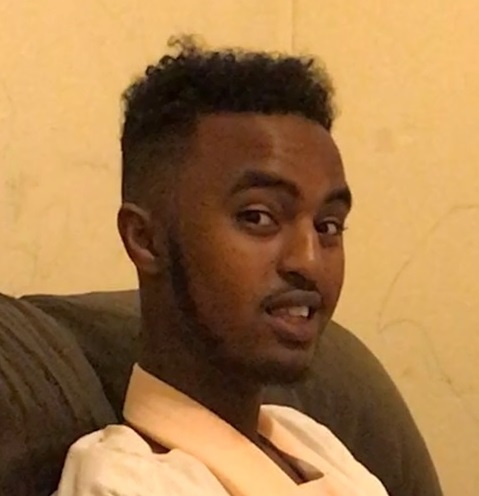 Unexplained death of 25 year-old man who was found suffering from a head injury in Dunelm Grove, West Norwood, on 9 April. Unexplained death of a man in his 30s found at house in Hedgeman’s Road, Dagenham, on 20 April. Four men were arrested on suspicion of murder.